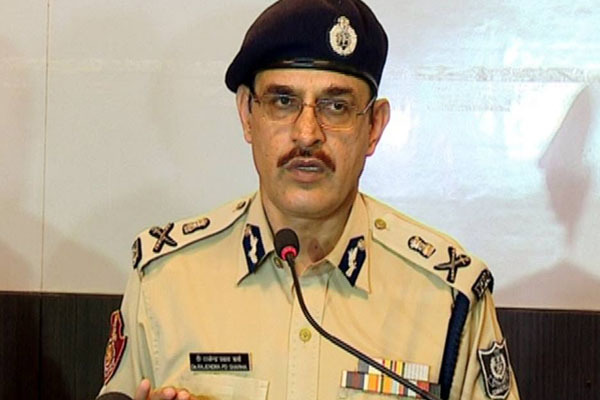 Bhubaneswar: Director General of Police (DGP) Dr Rajendra Prasad Sharma today issued circular to Bhubaneswar and Cuttack Deputy Commissioners of Police (DCP) and all district SPs to launch special drive against criminals to prevent burglary, theft and group clash ahead of Durga Puja. The move is aimed at ensuring a peaceful and hassle-free Durga Puja in October. The DGP also asked the top cops to conduct night patrolling, blocking and inspect hotels to prevent any untoward incident during the festive seasons. Police usually carry out special drives against anti-socials ahead of major festivals. Notorious criminals will be taken into custody to prevent any crime during the period.